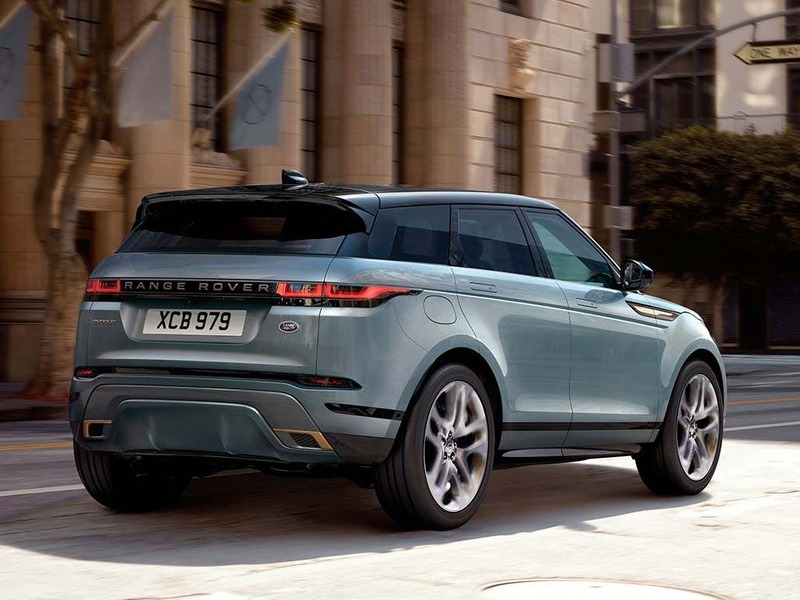 Range Rover Evoque is a sleek and compact SUV, which offers style and functionality. It is a 4x4 that is just as practical in the city as it is off-road. 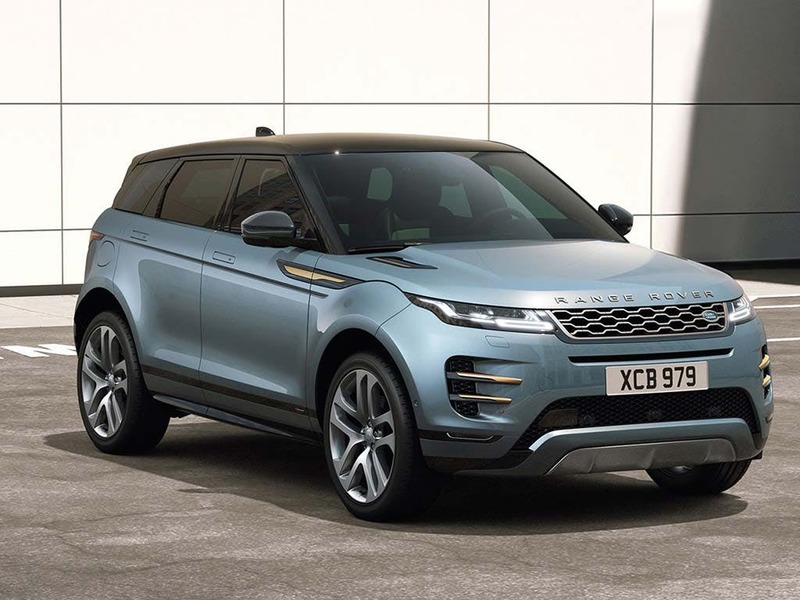 The Evoque is one of the smallest vehicles in the Range Rover family yet still has all the premium benefits befitting the brand. With a distinctive design and packed full of state of the art technology, the Evoque provides comfort and performance in equal measure. Try it for yourself and book a test drive at your local Beadles Land Rover dealership in Kent, Essex or Hertfordshire. Every detail matters, view the Land Rover Range Rover Evoque technical specification. Download the latest Range Rover Evoque brochure. 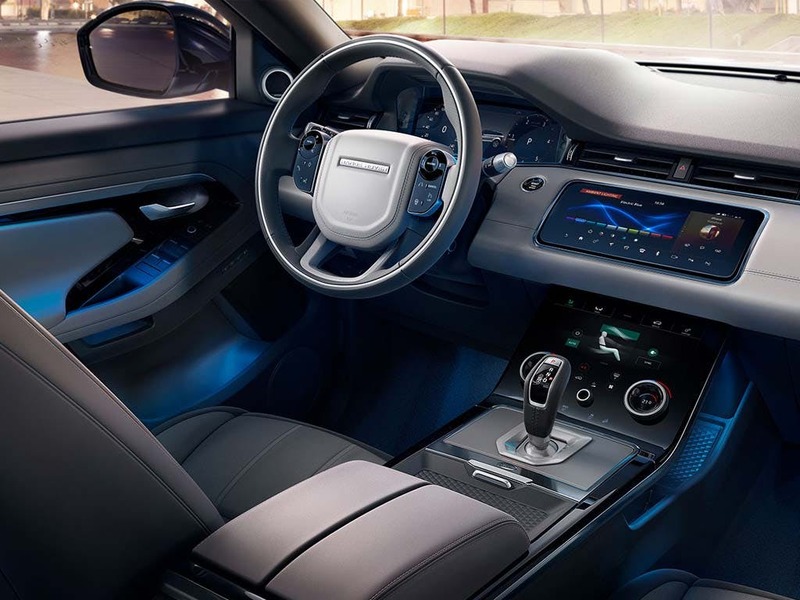 The design of the Evoque focuses on contemporary style, with twin-stitched leather seats and aluminium or wood veneers. The luxury seats have heating and cooling functions as well as massage capabilities for the front passengers so that you can relax and recline in style. The interior is packed full of technology such as the Meridian Sound System. To complement the sound system the interior features 12 speakers and subwoofer for crystal clear definition to make the most out of your audio. 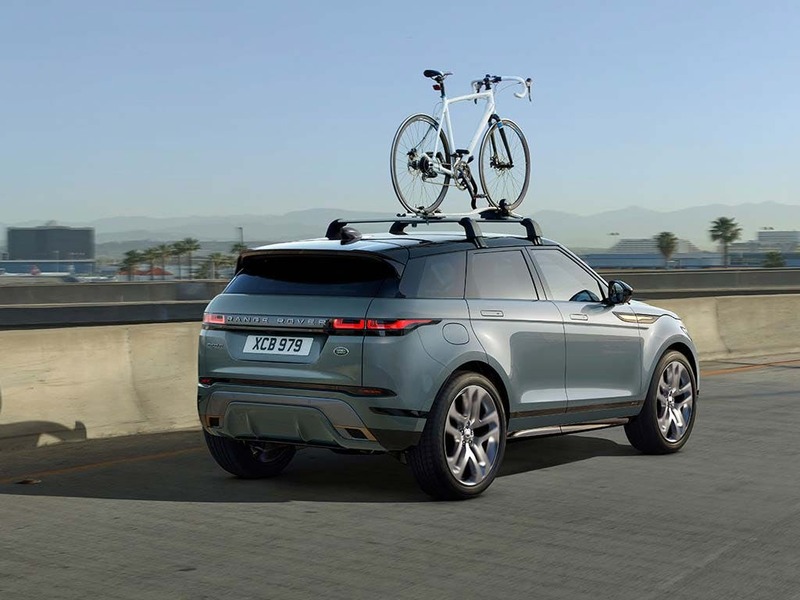 The Range Rover Evoque is cleverly designed to be completely versatile. The load space offers a comfortable 535 litres with seats up but an incredible 1445-litre capacity when the rear seats are down. With a versatile storage capacity, it means there is plenty of space for shopping as well as room for packing your bags for an adventure. The five-door and coupé sit five people while the convertible option sits four people comfortably. 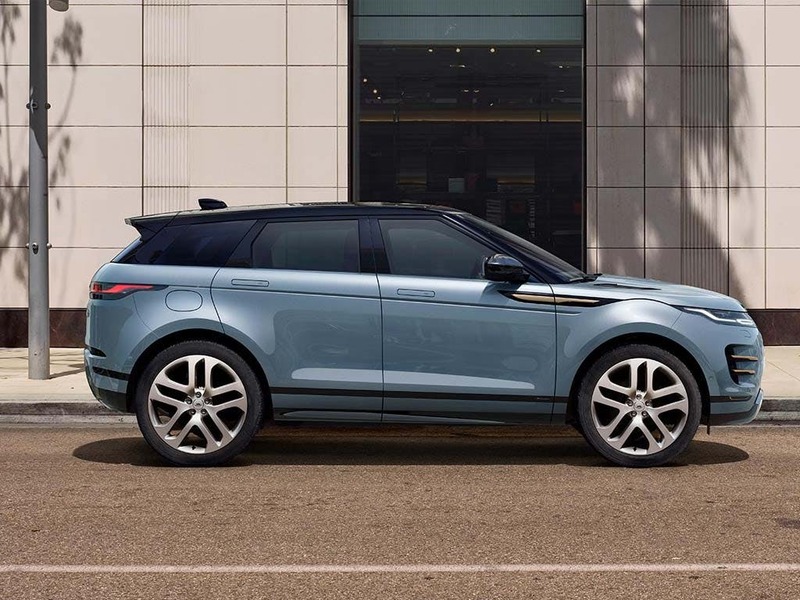 Despite the sleek design and slim profile, the Evoque offers much more than style. The five-door option accelerates from 0-60mph in just 10.6 seconds while the powerful engine boasts 150hp. The convertible accelerates even faster going from 0-60mph in 9.7 seconds, with an engine that offers 180hp. If this isn't enough, the new Range Rover Sport reaches 0-60mph in 6.8 seconds. 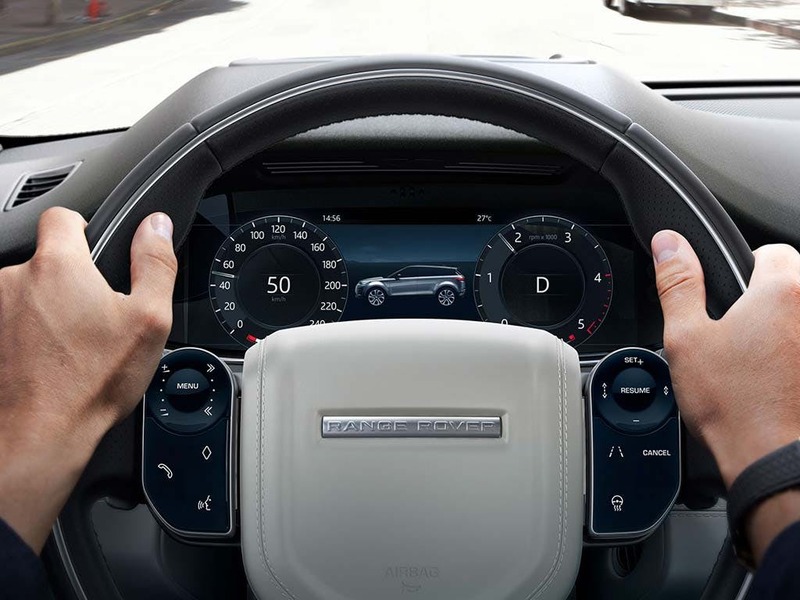 In keeping with its luxury status, the Range Rover Evoque features the latest suite of technologies. 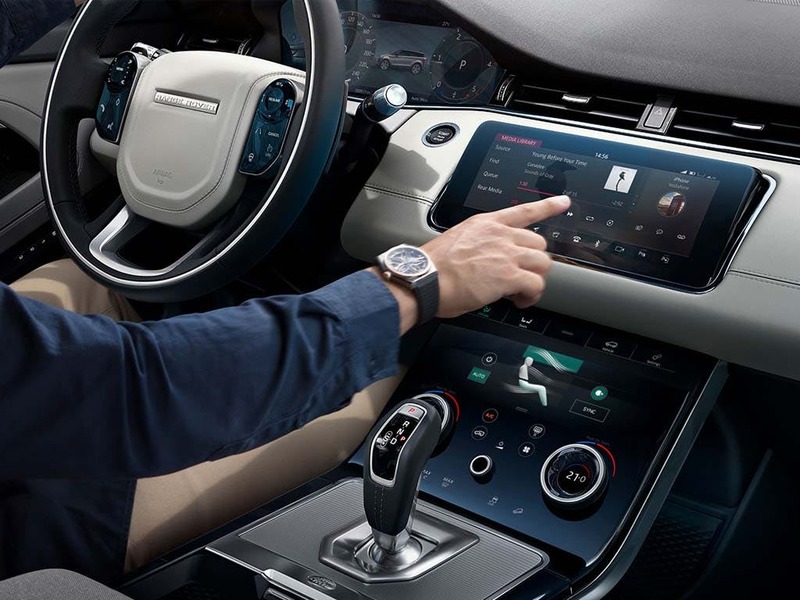 The Evoque includes an impressive Infotainment system complete with a 10-inch touch screen. The screens also offer a useful dual-view capability, so the passengers can be entertained by a DVD while the driver can benefit from the inbuilt Satellite Navigation system. For driving technologies, the car also offers Active Driveline to help make the most out of your fuel economy. 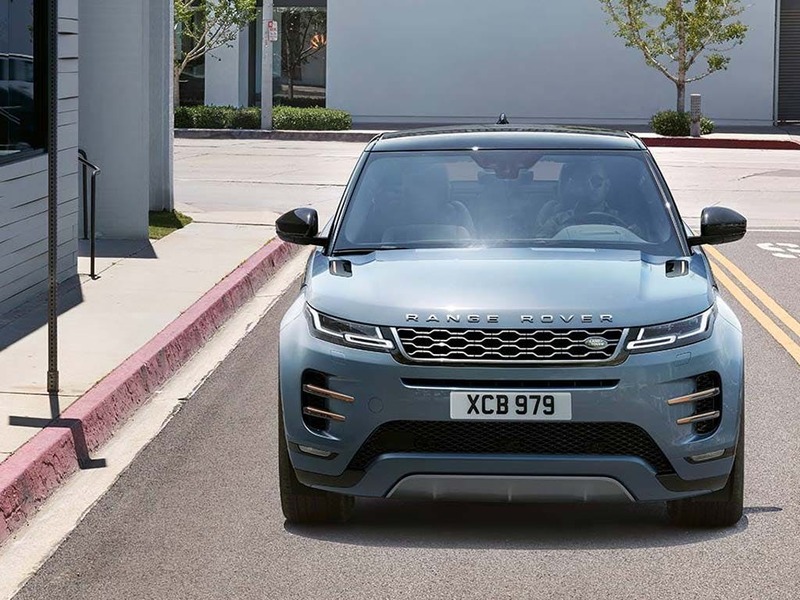 Experience the power of the Land Rover Evoque for yourself by booking a test drive at your local Land Rover dealership. If you’re looking for more information or want to discuss the best purchasing options available for you, visit your local showroom or call us to speak to a friendly member of the Beadles Land Rover team who will be on hand to help answer your enquiries. of customers that bought an Land Rover Range Rover Evoque would recommend to their friends and family. 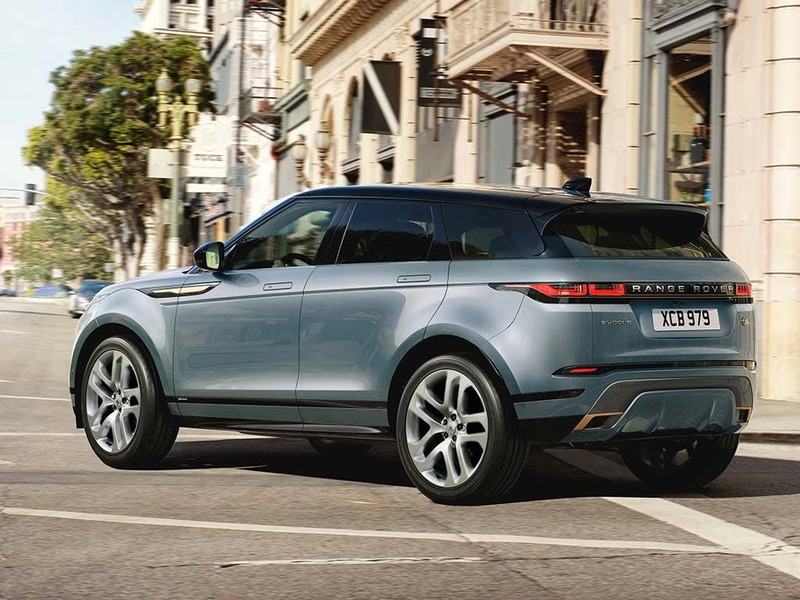 Beadles Land Rover Watford were really helpful and I'd recommend them because the people in store are friendly, approachable, knowledgeable and patient, making the whole experience enjoyable and seamless from start to finish. Salesperson Ali, was professional and helpful with great communication over the phone to ensure the swift purchase of our new car. My experience at Beadles Land Rover Watford was good because I got the car I wanted. My experience at Beadles Land Rover Watford was much enhanced by the friendliness and professionalism of Jonathan and Raj, who were both superb as was the car they helped me buy. The experience at Beadles Land Rover Sidcup was great because Tito conveyed he was interested in me and what I wanted. We had much banter and he did not come over as a pushy saleperson that would have made me withdraw. He was really knowledgeable and gave sound advice. I would certainly recommend Beadles due to my experience of him. I'd endorse Beadles Land Rover Sidcup because professional & polite sales team and good selection of vehicles. My experience at Beadles Land Rover Watford was positive because Ali my very informative friendly salesperson took the stress out of buying this vehicle and made it an enjoyable experience with a few laughs along the way. Well done Beadles well done Ali. 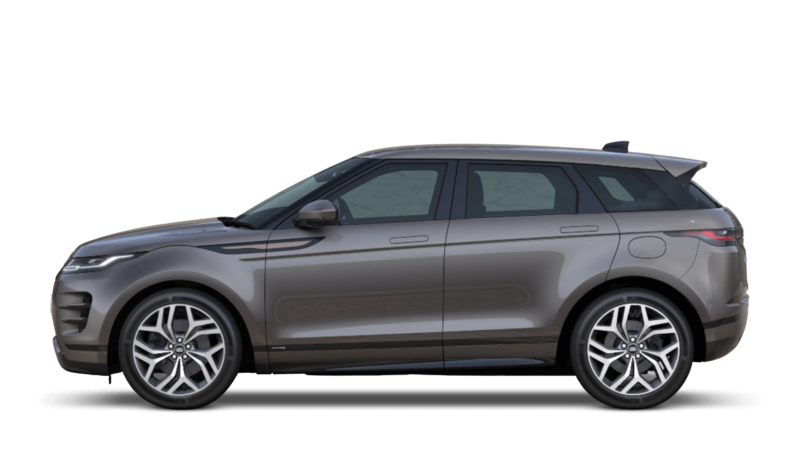 Beadles Land Rover Sidcup were fantastic because very helpful, kept in contact when I first started looking for a new car. Well recommended. Explore the Range Rover Evoque specifications.